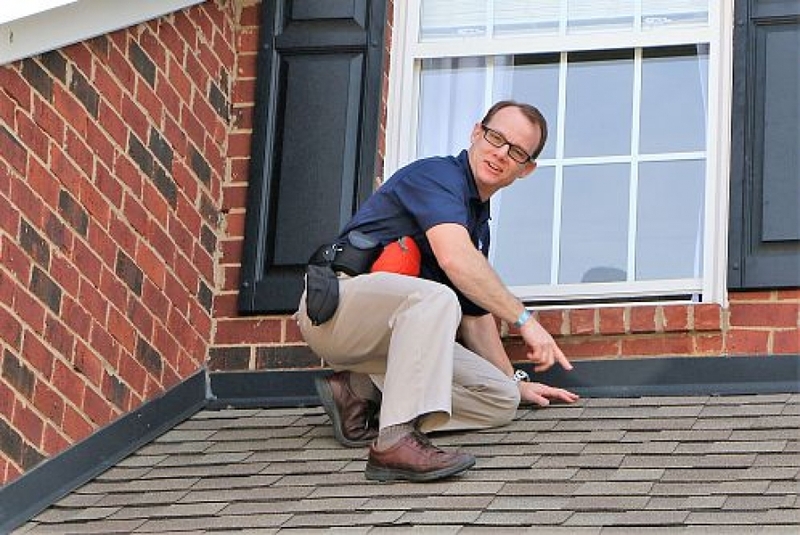 As a buyer, you need the home inspection to decide if the home is in condition that you can tolerate. You can use the report to sh.ow the seller the need for a certain repair or negotiate a better price. You can also take the report to a contractor and use it to make repairs or to remodel a section of the home. Many times you’ll come across an over zealous inspector who feels obligated to write a report with so much technical jargon that will send most buyers running. If this is the case ask that report be rewritten in plain English or hire a more friendly inspector. Inspectors can be a savor and a deal killer, know when to differentiate the difference.